Education and community outreach have always been central to our mission here at SCRC. 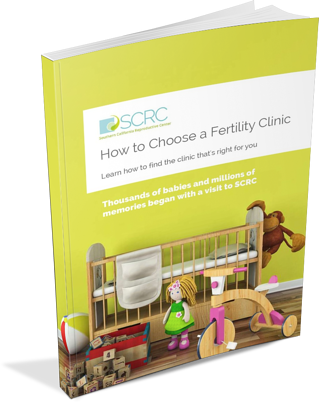 It’s why we publish this blog, and it’s the reason we host live fertility information events all year round. We want people to know their fertility options so that they are empowered to make the right decisions for themselves, their families, and their lives. We also feel strongly that everyone has the right to create their own family in their own way: particularly the LGBT community, who have had to fight so hard and so long for acceptance. In the past, we’ve attended LGBT-specific events such as the Men Having Babies Conference in order to show our support and provide fertility education and resources, but until now, we haven’t had the opportunity to host our own LGBT focused event. That all changes this month. Our Fertility 101 seminars have proved extremely popular with prospective parents of all demographics, but recently we decided that the specific medical, legal, financial and surrogacy aspects of biological parenthood and fertility treatment for gay men constitute a big enough topic to warrant its own event. We’re very excited to announce our newest free fertility event: Parenthood for Gay Men. 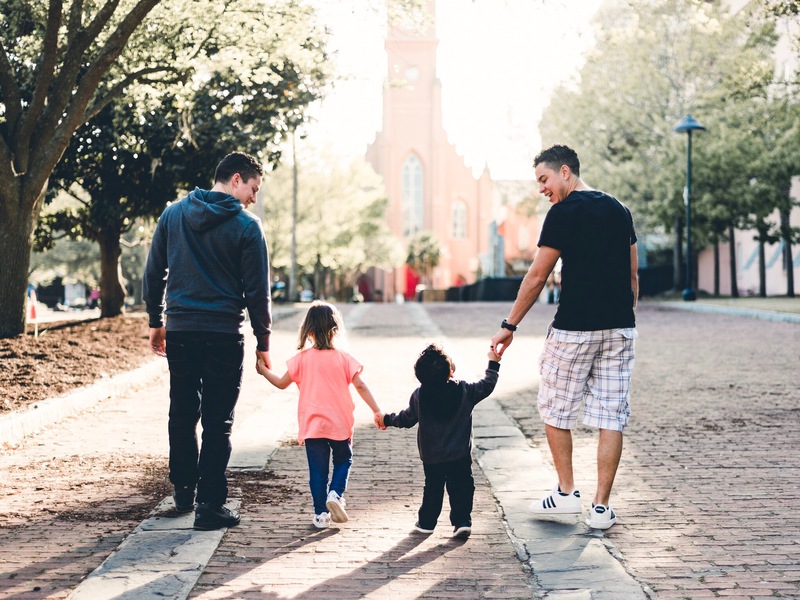 This brand new seminar will offer gay men the opportunity to mingle over brunch while taking in an informal presentation on the avenues to biological parenthood available with the help of modern fertility treatments. You’ll also have the chance meet fertility expert Dr. Shahin Ghadir, ask any questions you may have, and tour of our state-of-the-art facility. The very first session will meet Sat, February 23, 2019, from 11:00 am - 1:00 pm, at the SCRC Beverly Hills location. Wed love to see you there. For more details, visit our event page! Please be advised reservations are required. RSVP TODAY.